The cosmos is also within us. We are made of star stuff. We are a way that the cosmos can know itself. Various ancient scriptures have pointed to this moment in our planet’s vast timeline as one of massive transition, flux, calamity, chaos and…ultimately, waking up. Indeed, any casual observer of society – spiritually inclined or not – must admit that something doesn’t seem quite right about our world today. Our collective priorities of power and control over others, our toxic fears and pain, our warring tendencies, our sense of isolation, depression and despair. How could this possibly be what life is all about? And yet – while the physical world around us seems to be crumbling in upon itself – simultaneously, many people are experiencing a profound awakening. A vast, infinite knowing arising that they are, in fact, something much greater than this world, and all of its appearances. Perhaps then, what is on display before us is the end of one thing and the beginning of another. Perhaps we, as a collective, are hitting rock bottom on one way of living, so that a new one can emerge. In the midst of this dramatic time of transition, a few enlightened souls are stepping forward as guides towards a new society, a new earth. 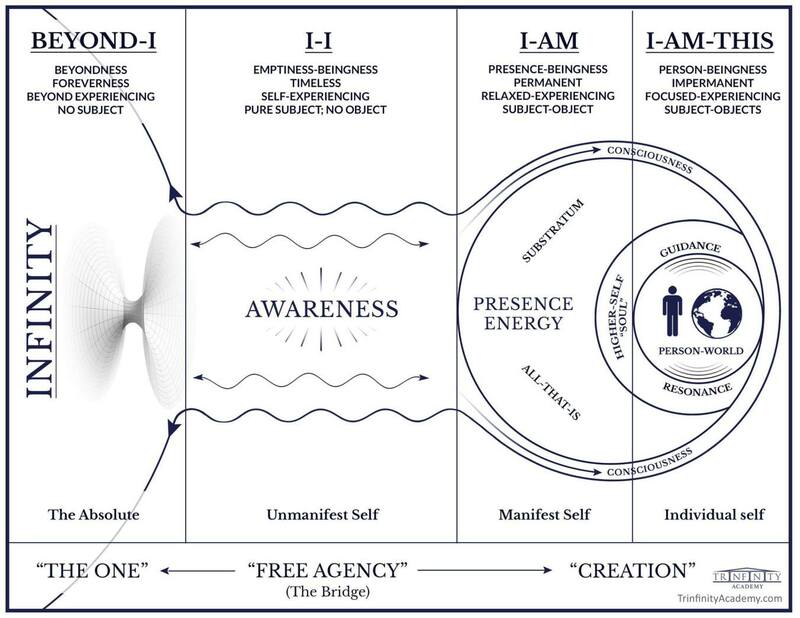 These leaders have reached beyond the veil of what is currently seen by most people into the unseen – that which lies deep within, connected with the source of all things. They are here to remind us of who we truly are. Out of this mist of chaos and awakening steps Bentinho Massaro, a young Dutch man – handsome, eloquent and fully expressed. He seems awash with contradictions when viewed by the rules of the old world: experiencing enlightenment over a handful of years, not decades, he began teaching in his early 20s, and lives not isolated in a cave, but deliberately bold, epic, and empowered. Seen from the view of source, he is an infinitely powerful, bright light reminding us of our own fullest potential – that our lives too can be awakened, glorious, and in radiant service to others, all at the same time. We first discovered Bentinho just after our daughter was born, nearly two years ago. We were new parents, exhausted, baffled and in need of direction. Up pops Bentinho’s smiling face on Instagram and, for some reason, we clicked. We began watching and listening, and magnetized by our resonance with his message, soon realized we had found a compelling contemporary translator of the ancient truth of oneness – the teacher we had been seeking. In the nearly two years that we have been digesting his teachings, we have radically transformed our lives. In fact, this platform – Ownstream – can be traced directly back to our encountering Bentinho. Ownstream had lurked in our hearts as a deep longing of contribution and excitement. When we discovered Bentinho’s teachings, this passion was released and is now expressed as this platform and growing by the day. Joy, love and profound meaning now permeate our days, and challenges that arise can be met with effective tools for realigning with the truth of who and what we are – gods in human form (that’s right – and so are you). 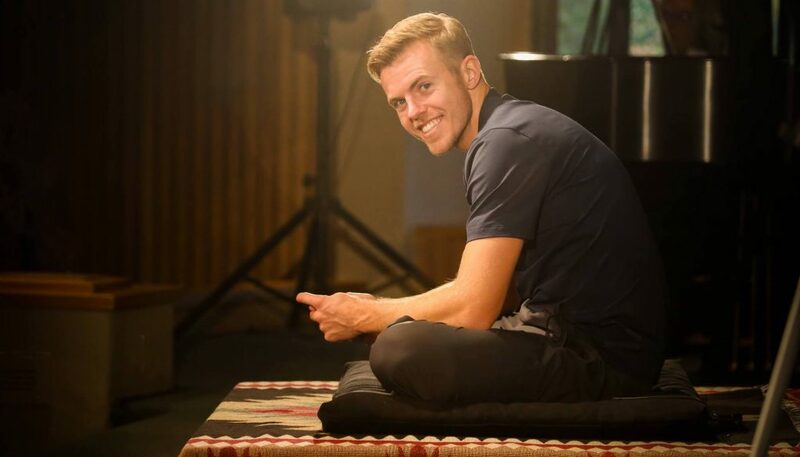 This perfectly measures Bentinho’s intention as a teacher: to help students find within themselves the powerful truth of what they are – which is the ultimate guide for any person’s life, not any teacher, guru or other external authority. And so, we present this week, with deep love, gratitude and excitement, Bentinho – a brilliant translator of the truth that has flowed here on earth for millennia, but has been covered up and forgotten by most – and the particular teacher who reached us, personally, after many years on the spiritual path. That anyone – including you – can experience this. Part of the predictions cast for many years about our era include a weakening – or thinning – of the veil between what is seen and that which is “unseen” (or, that which vibrates at a different frequency range from what our eyes can perceive). This more permeable veil hints at a great possibility – that that which might have taken 40+ years to achieve in the not so distant past might now take merely 40 months, or even days. An awakening – true, deep and lasting – can occur for you, for anyone. Endless joy, boundless freedom and experiencing an ever-expansive heart are possible. Can you believe that? Can you sense this as your birthright? Does this ring the bell of truth? If so, what Bentinho has to say is most certain to stir deeply within you, and hopefully call you to action. 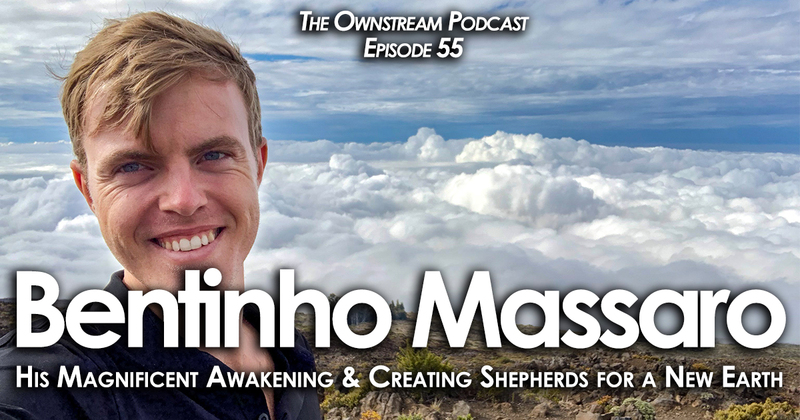 For those who feel called to serve others, Bentinho is now working intimately with a group of committed students who seek to be shepherds of consciousness as the planet transitions to a higher frequency in the coming years. His work with these “civilization upgraders” begins next month (see details for how to apply for this program in the show notes at the bottom of this page). 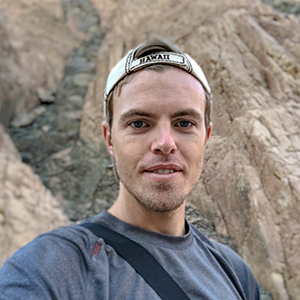 Our hope with this interview is that – as happened with us – Bentinho’s experience, eloquence and clarity will shake free those who are truly ready to move past old, false, limiting beliefs, and jump into the limitlessness to which he points. If this strikes you as hyperbole, or fluff, take a look at the toppling world around you and consider again our initial proposal: can that empty, hostile world that we see in front of us possibly be all that life is truly meant to be? Rather: can you sense into a world where anything is possible, where there is universal love and abundance, where we are all connected and joyful? To us, the only relevant purpose to life on earth is one which shoots for this reality. The magnificence of consciousness, in its purest unpolluted state, can only appear in this way. Bentinho is here to excite anyone into this reality who will open and listen. We hope you will do just that in this truly remarkable conversation. Many thanks to Adrian Lynette for her help setting up this interview, to Emils Alps for production & to Boost Media for outreach.